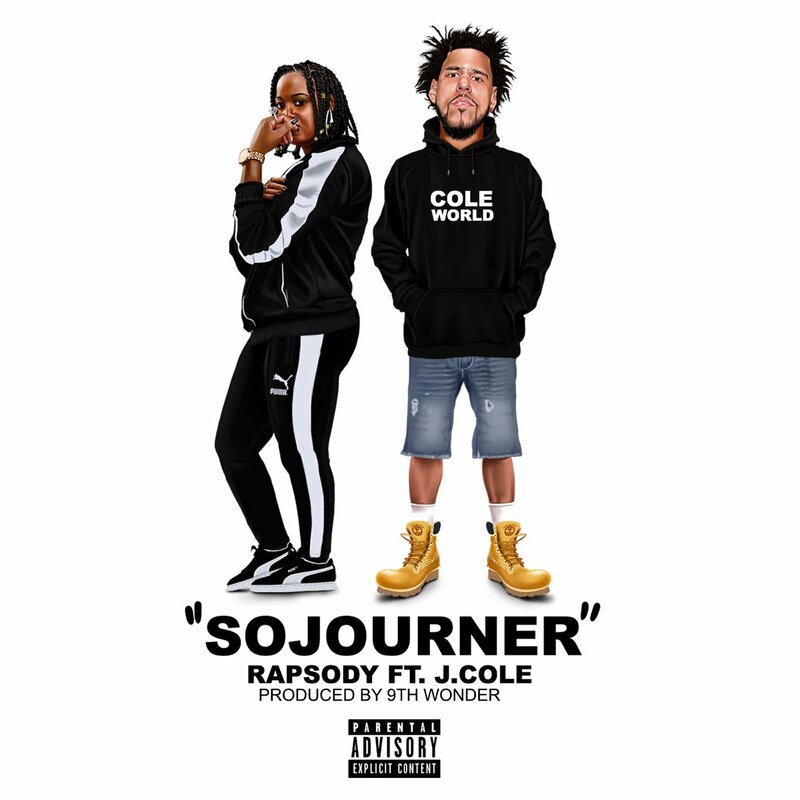 Rapsody‘s new single ‘Sojourner’ featuring J. Cole is now available for download and streaming across all platforms. This is a true hip hop fan’s dream, with the legendary producer 9th Wonder on the beat. ‘Sojourner’ comes as Rapsody‘s first release of 2018 after her Grammy nominated Laila’s Wisdom dropped last year. Download or stream ‘Sojourner’ below.